ROM maker mike1986 has shared screenshots of the upcoming version of Sense 5 that provide an in-depth look at what HTC has been up to. Sense 5 is already an attractive and relatively light UI, and version 5.5 seems to bring in changes that should address some of peoples' largest criticisms. 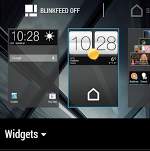 For starters, BlinkFeed is now optional, and turning it on and off is as easy as picking a default home screen. 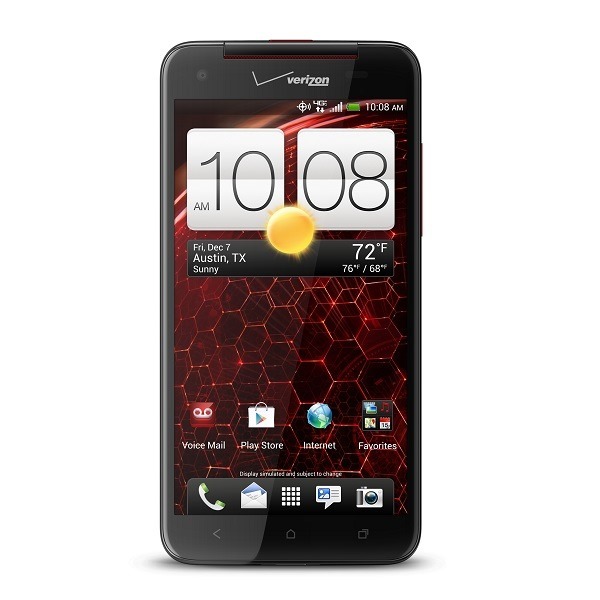 Verizon hasn't explicitly announced an Android 4.2 update for the DROID DNA, but in a way, they have. The company has updated the support page for the nearly one-year-old handset with an in-depth look at what new goodies to expect. It's quite the ugly page, so we'll save you the effort of perusing it for yourself by providing the gist right here. After this update, DROID DNA owners will have an HTC Sense 5 experience that approaches that of the HTC One. 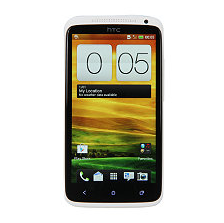 While we haven't heard a peep about the Android 4.2 update rolling out to the HTC One in the US, it's old news in Europe. 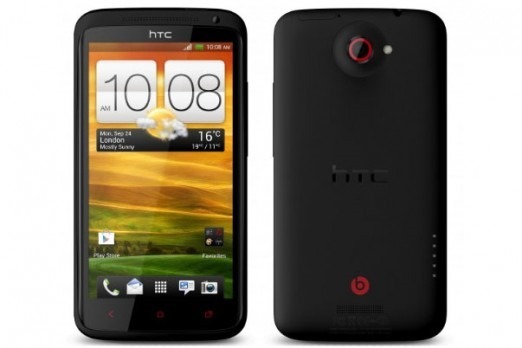 In fact, HTC is already rolling out the 4.2 update to last year's flagship, the HTC One X, on that side of the pond. European owners of the Tegra 3-powered handset will now get to taste Sense 5, including BlinkFeed, but they have the option to disable the latter if they're not interested. 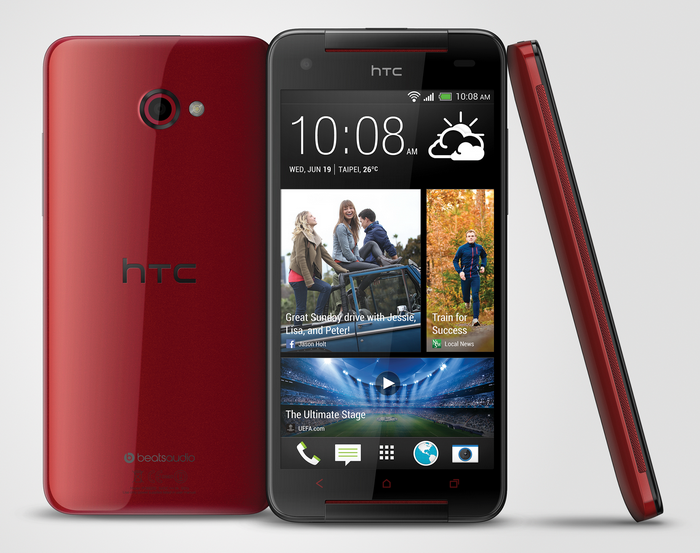 HTC hasn't completely forgotten its older devices as it continues talking up the HTC One. The One X+ is finally getting an update to Android 4.2.2, which is actually newer software than the current generation One in the US runs... but that's beside the point. The OTA is hitting Taiwan first, but we've already got a full system dump and a ROM based on it. The software features are essentially the same as you'd see on other HTC devices running 4.2.2. The HTC Butterfly isn't a very old device, but HTC has just announced its successor, the Butterfly S. This is another 5-inch beast of a phone, but it takes some cues from the HTC One to up its game. 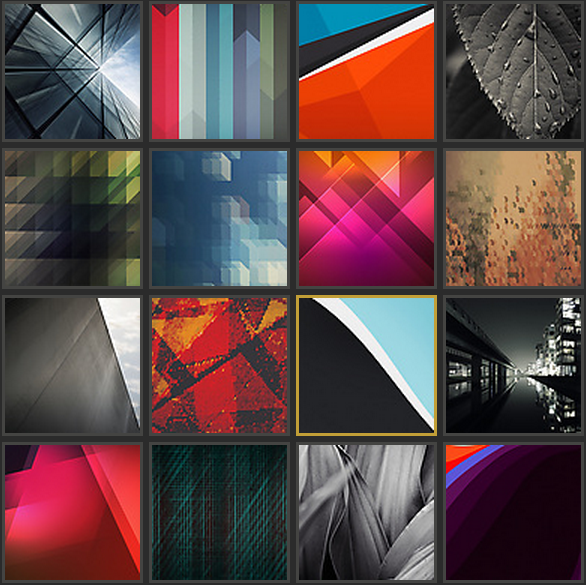 HTC Sense 5 wallpapers, wallpapers, 18 gorgeous wallpapers! Who wants them? Do you want one? And you? Wallpapers for everybody! Thanks to some quick thinking of an enterprising xda-developers forum member loan92, who used his charm and boyish good looks to distract HTC employees from his sneaky actions at an event in Italy, we have eighteen beautiful wallpapers the company bundled with the upcoming One flagship. For your convenience, I've mirrored them to an imgur gallery where they can be viewed using the widget below.